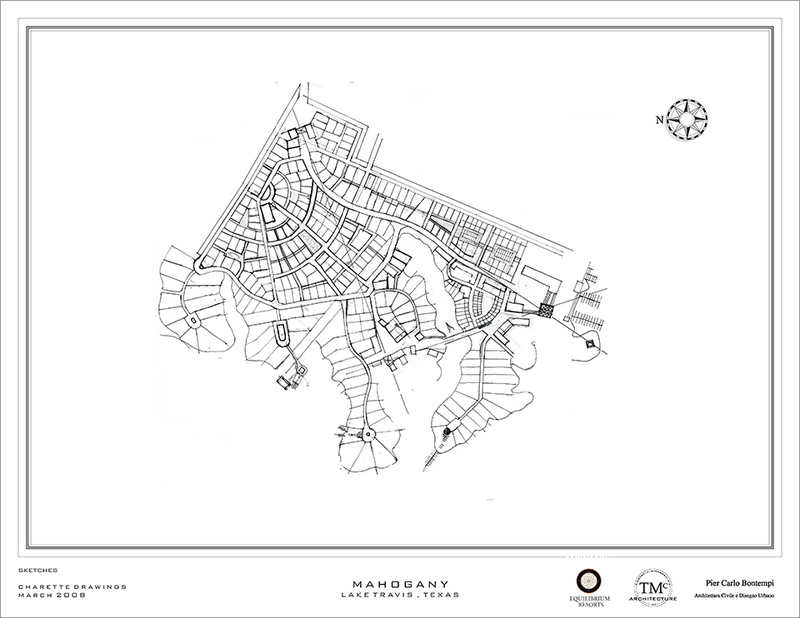 Mahogany is a lakeside traditional neighborhood development in central Texas located on the north shore of Lake Travis just outside of the city limits of Austin. 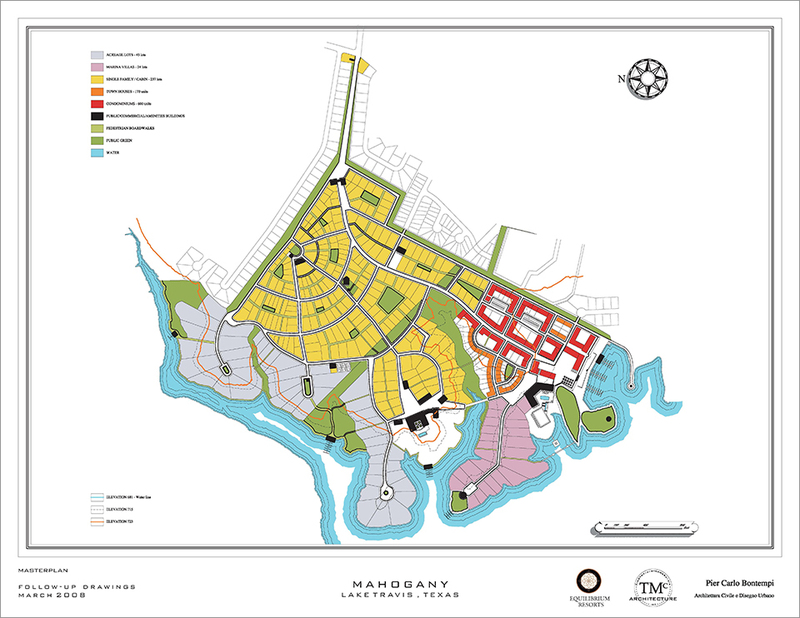 I led a team of designers who worked with Equilibrium Resorts to plan this new urban community in the area known as the “gateway to the Texas Hill Country”. 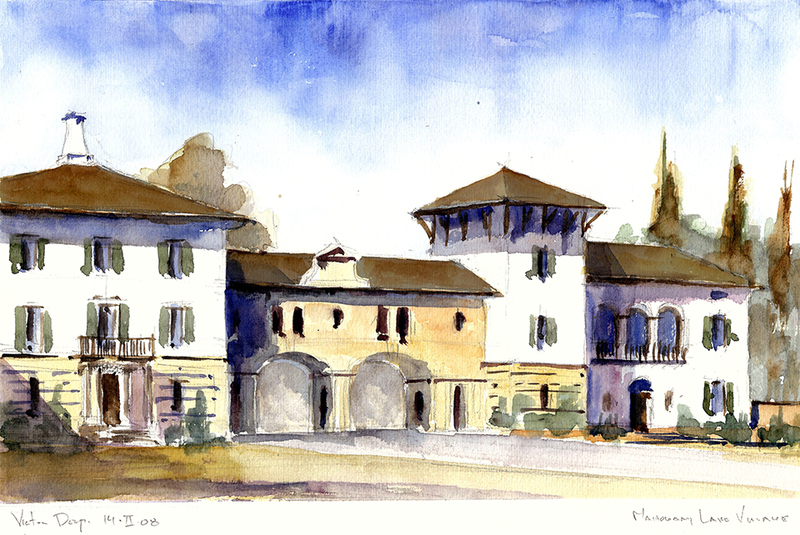 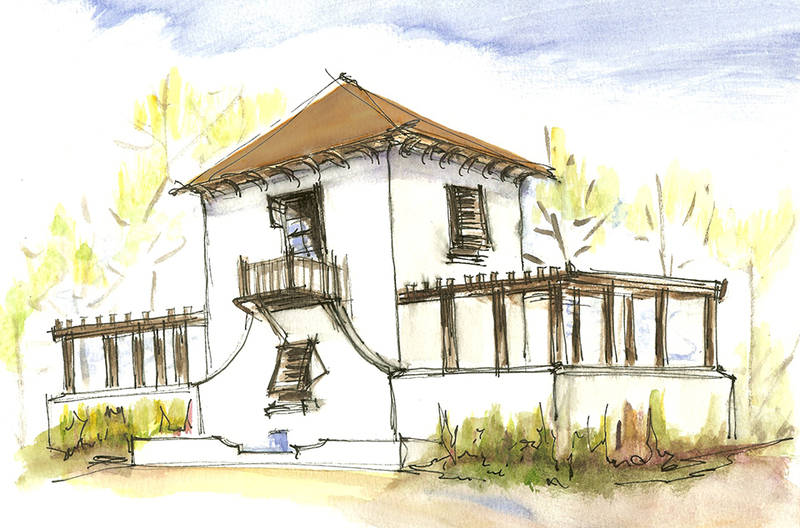 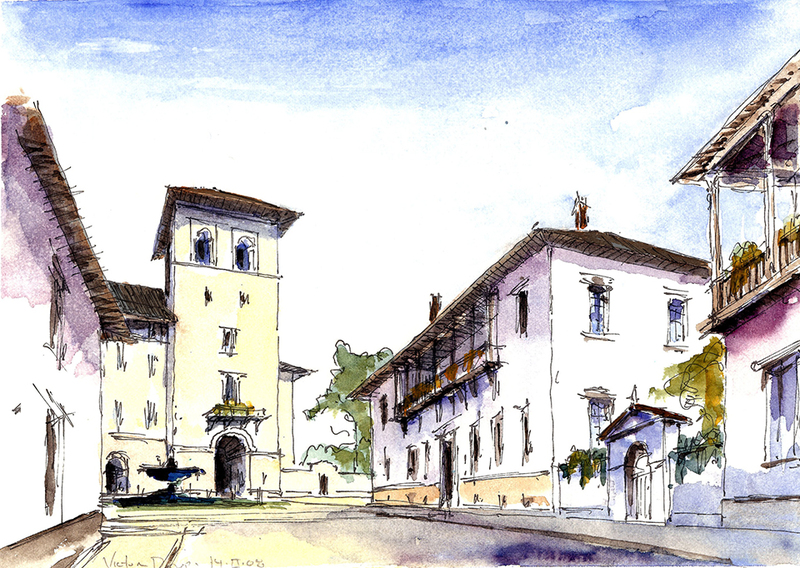 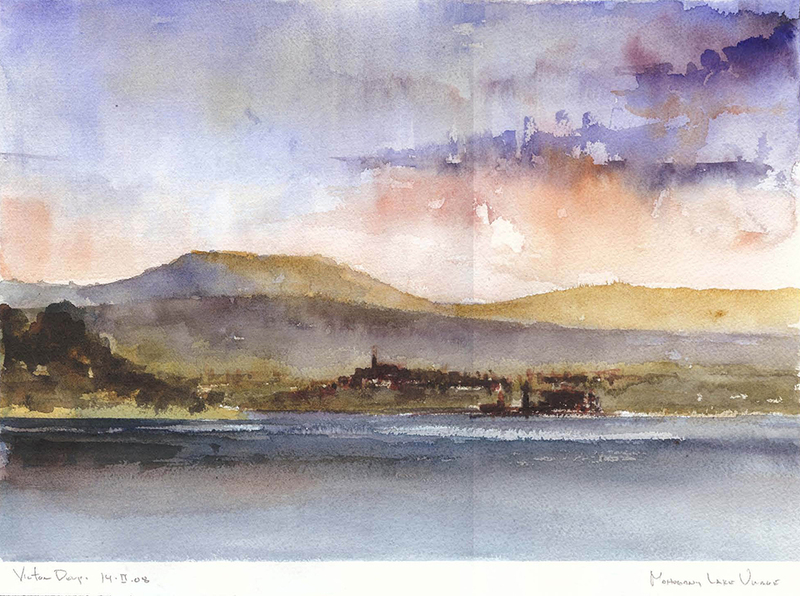 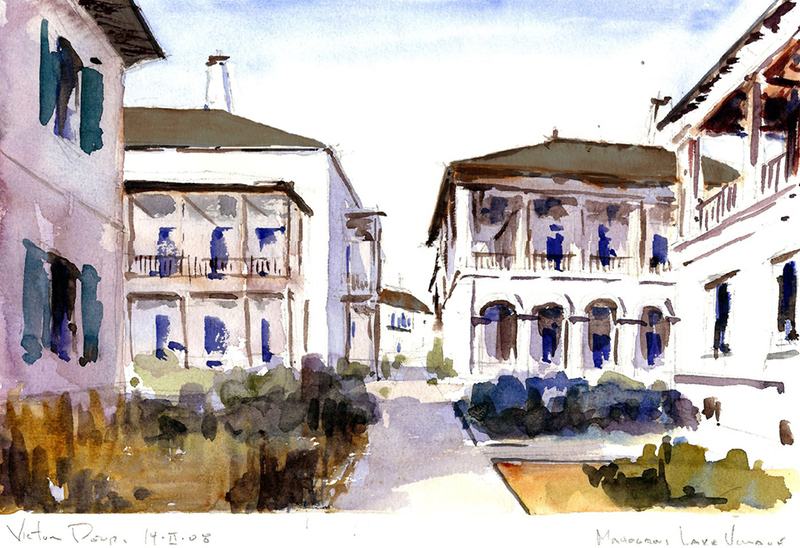 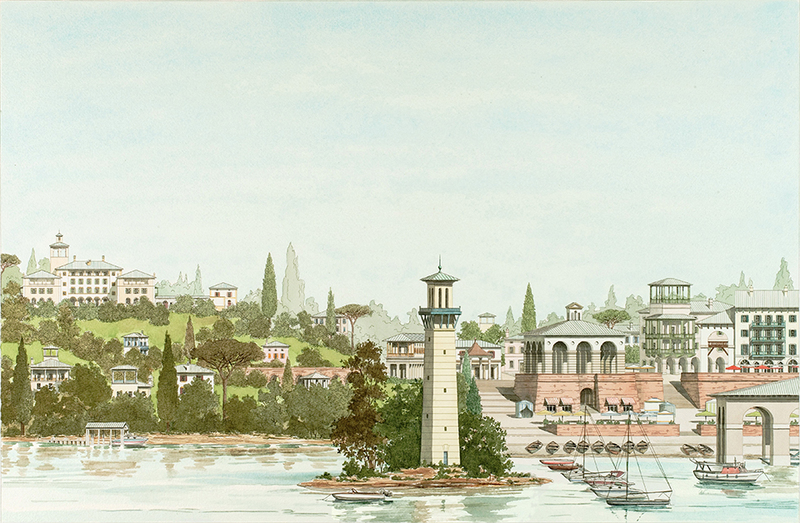 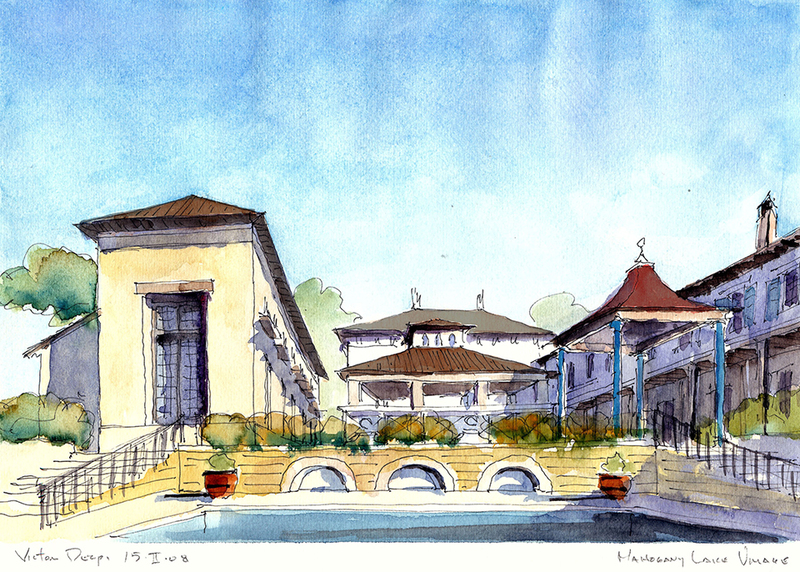 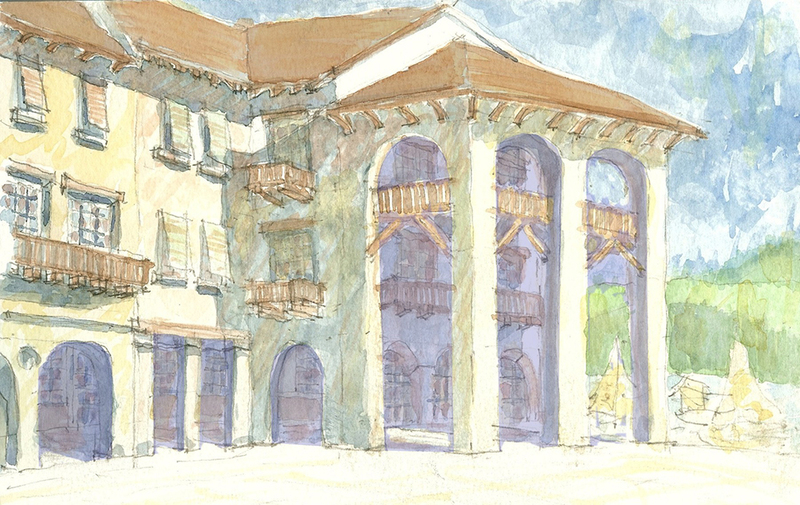 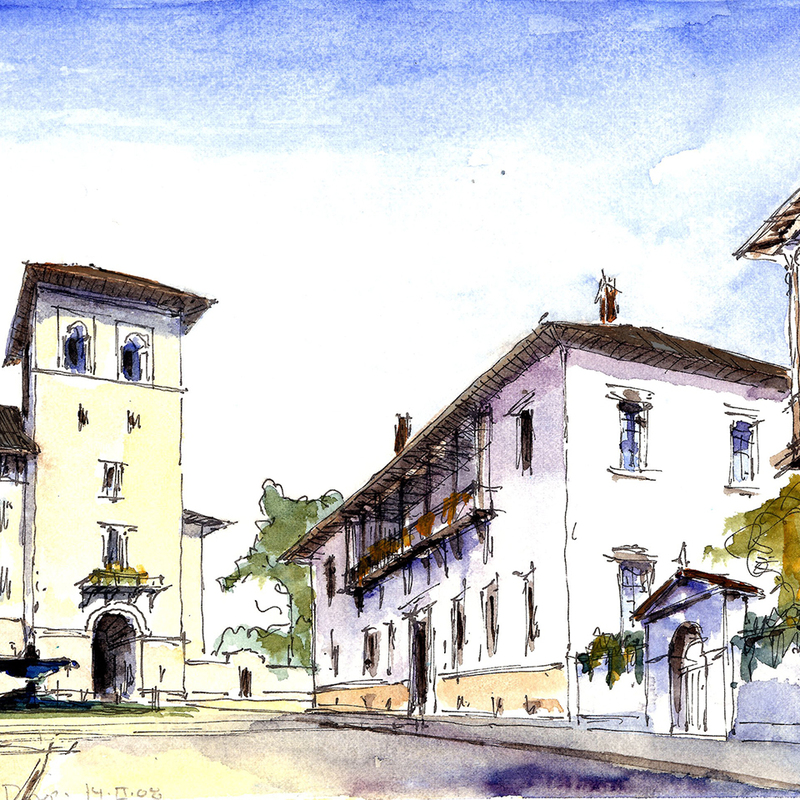 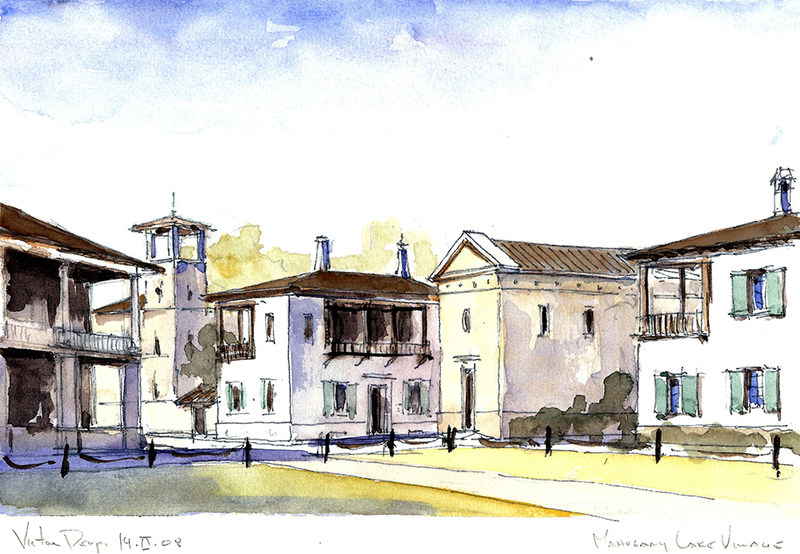 The international design team brought an Italianate sensibility to the planning, taking ques from century-old organic, walk-able Italian towns. 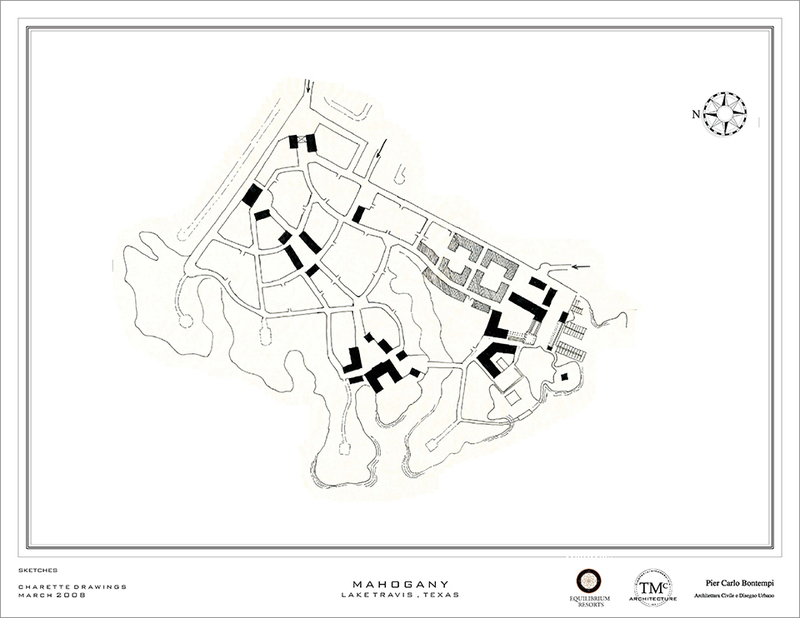 Mahogany is a lakeside community near Austin, Texas located on Lake Travis. 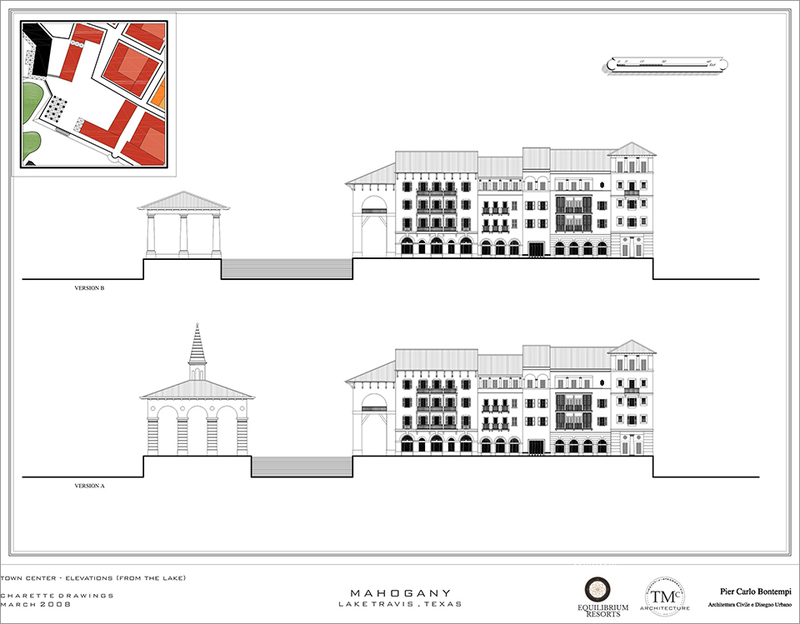 I worked with Equilibrium Resorts to plan this new urban community.